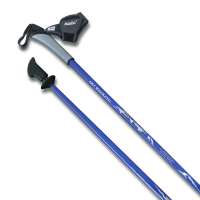 SWIX Nordic Walking Poles are found exclusively in the USA at SKIWALKING.COM LLC and the American Nordic Walking System. 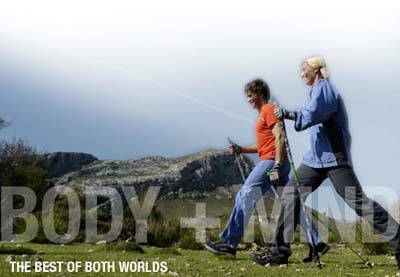 The world's best poles for fitness walking, hiking, trekking, improved balance and stability, and in physical therapy. Durable and dependable one-piece poles in 32-lengths ensure that we have the Perfect Length Poles for your height. #1 in customer satisfaction and doctor recommended. 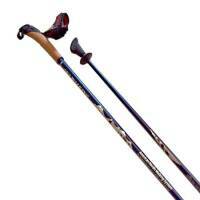 There are no cheap/flimsy twist-locks on SWIX Walking Poles from Norway. Fact. Launch your walking and fitness today. We are here to help. 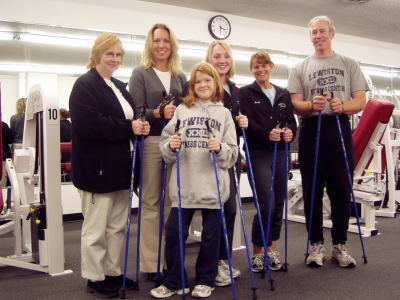 The SWIX VIP Poles are the #1 selling walking poles in the USA. 32 different lengths - custom fit to your height. Doctor and Physical Therapist Recommended. The new SWIX Carbon Poles with cork grips also come in 32 different lengths - custom fit to your height. These quality poles have a durable double wrap carbon construction. Super strong and durable. 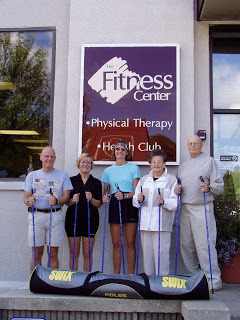 Nordic Walking is a fantastic cross-trainer for athletes of all ages. Ski racers deprived of snow have used their ski poles for dryland training for decades. Works all the major muscle groups.